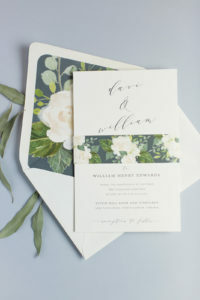 The way an invitation is addressed, whether on the inner or outer envelope, indicates exactly who is invited, and, by omission, who is not invited to the wedding. Wedding traditions can vary, and sometimes the concern is because a couple knows that their family is unfamiliar with the type of wedding they are hosting. Perhaps they are holding an intimate reception but their family is accustomed to large affairs where there is no guest list: everyone is welcome. Whether this applies to you or you simply want to have chicken-finger free celebration, read on! I believe an invitation should be inviting. Warm and welcoming. 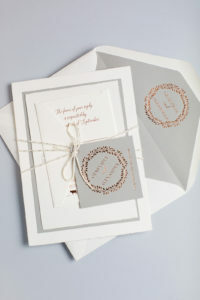 Its purpose is to express a desire for the recipient(s) to attend. Explicitly saying who is not invited (i.e. “no children”) detracts from this feeling and is a little bit off-putting. Let’s keep the focus on the invitation rather than the exclusion. 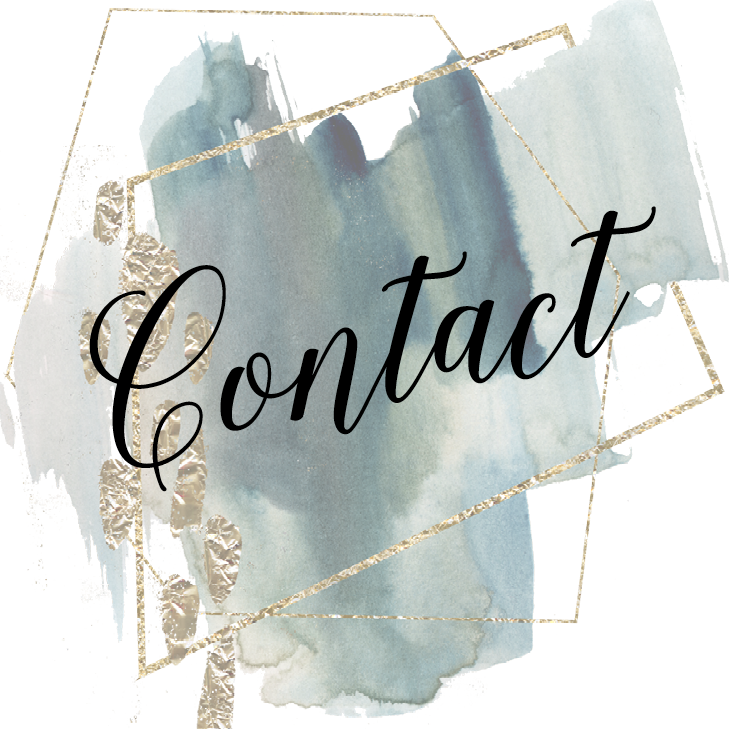 A lot of concerns weren’t a concern for a client until he or she got on one of those wedding-planning message boards and found posts from other couples talking about what they did to prevent an issue. Before you over-think a solution, is there really a problem? Think about YOUR guest list. Have you ever seen a friend or family member bring an uninvited child to another couple’s wedding? Are YOUR guests unfamiliar with the traditions of the type of wedding you are trying to host? Let’s now take it a step further. Knowing your own guest list, if you are concerned, how big is your worry? Is it two or three families who might not “get it”? Or is it the majority of your guest list? If the former, you are likely able to prevent the problem with a casual conversation with just those people. Or you can wait until response cards are returned and simply make a phone call if, and only if, someone responds with an uninvited guest. If you are concerned that a good number of guests will not understand the etiquette outlined above, perhaps a personalized response card is a good alternative. You can pre-fill the response cards with only the invited guests’ names rather than leaving a blank line for the recipients to complete. In some cases, clients have requested that we lay out the response card with something like, “we have reserved ____ seats in your honor” where they will fill in the appropriate number for each invitation . Although this may be appropriate for certain situations, it is not likely to help prevent unwanted guests from attending. For example, perhaps Mr. Smith cannot attend — this phrasing seems to indicate that Mrs. Smith may bring someone else instead. Your wedding website can be a very useful tool for expressing all the nitty gritty details. 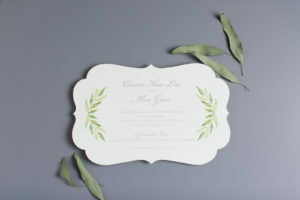 I still recommend keeping wording welcoming and inclusive, but it’s far better to say “An adult reception begins with cocktails at 5” on a website than on the physical invitation that will serve as a treasured keepsake for years to come. a single person who doesn’t know many other wedding guests who is not invited with a “plus 1”? parents of 3 who have to travel for the wedding? an elderly person who needs a companion for transportation? 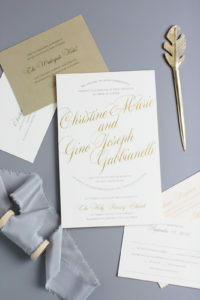 Evaluating things from other perspectives does not mean you need to change your guest list (though you may choose to! ), but it will help you to decide the best approach for conveying your message.